A city man was arrested with 250 glassine envelopes of heroin on East 26th Street, according to Passaic County Sheriff Richard Berdnik. 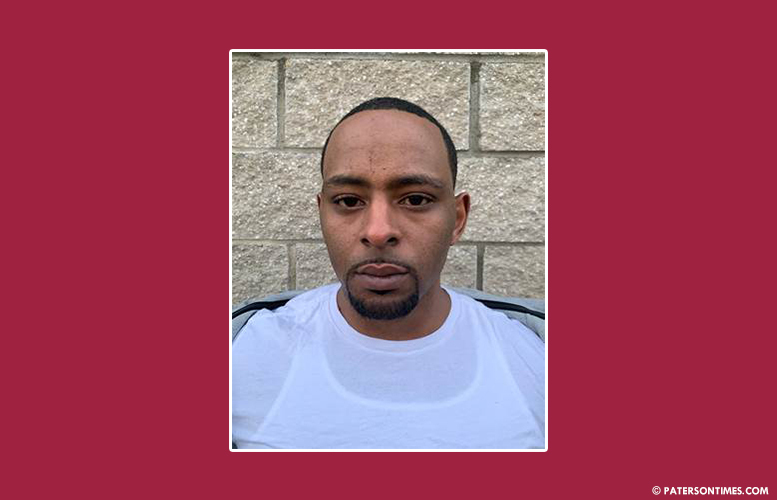 Marc N. Banks, 30-year-old, is charged with three drug offenses. Detectives confiscated 250 glassine envelopes of heroin and $370 in suspected drug proceeds at the intersection of East 26th Street and 12th Avenue, Berdnik said on Friday night. Earlier, detectives observed Banks arrive at the area in a blue Honda Accord. He parked the vehicle at the location and walked to the rear of a residence on 12th Avenue. Banks stood by the building’s rear entrance. A short time later, an unidentified individual opened the rear door and extended an arm, handing several items to Banks in exchange for cash. The unidentified individual immediately closed the door and vanished from view. Banks placed the items in his jacket pocket and walked to East 26th Street and 12th Avenue. He was intercepted and found with the drugs and cash. Authorities charged him and released him on his own recognizance.